One of the most challenging tasks facing healthcare sector cleaning is keeping the high use areas of a facility clean and free from contamination. 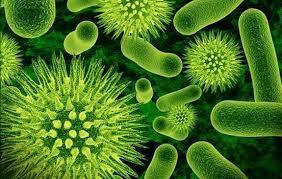 Studies have shown that some cloths still contain dangerous levels of transferable bacteria even after being laundered. Chicopee have introduced a new microfibre cloth to the market called Microfibre Light. The unique splittable cloth is designed for short term use, removing 99.9% of microbes without the need to launder. Because the cloth fibres are positively charged, and dirt particles are negatively charged, the ‘capillary effect’ construction ensures that the bacteria is trapped in the cloth and not released when subsequent surfaces are wiped. Adhering to HACCP standards the cloth is available in five colours, with 40 sheets each in a resealable pack.